Last week the U22 Women’s Softball European Championship took place in Pardubice, Czech Republic. 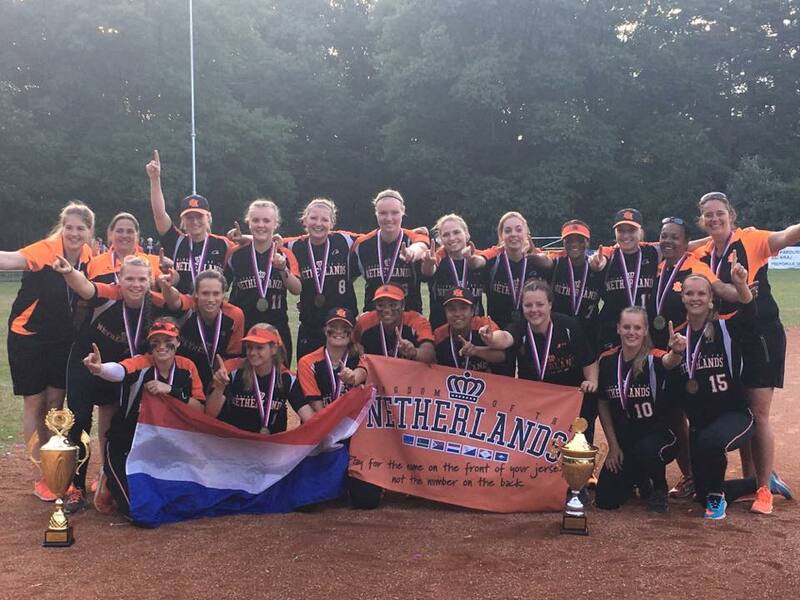 The Netherlands captured the title with an 8-0 shutout over Russia in the Gold Medal Game. The Czech Republic finished in third place. Eight teams participated overall. The Dutch team remained undefeated in the tournament.